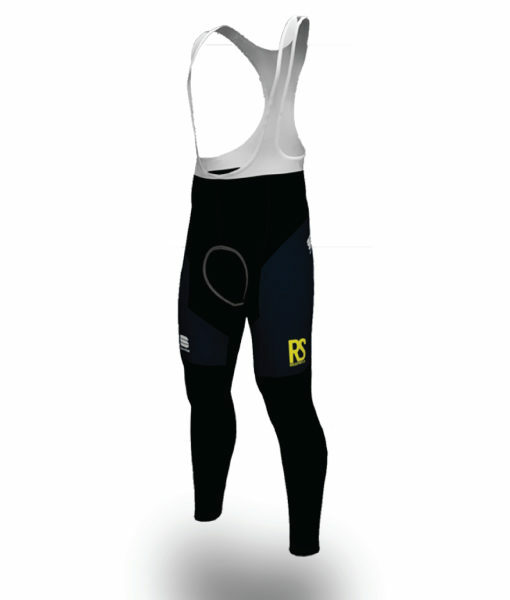 Our award-winning weather-beating bibtight gets an update. 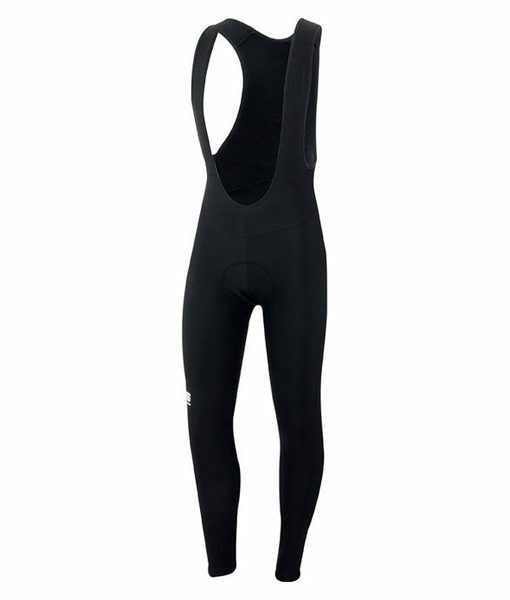 Simple, reliable wet-weather protection that will keep you warm and comfortable whatever the weather. 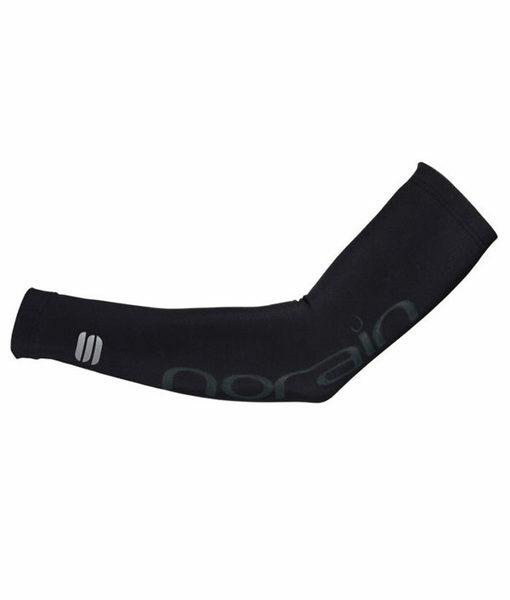 Brushed NoRain Thermal fabric has a proprietary nanotechnology treatment. 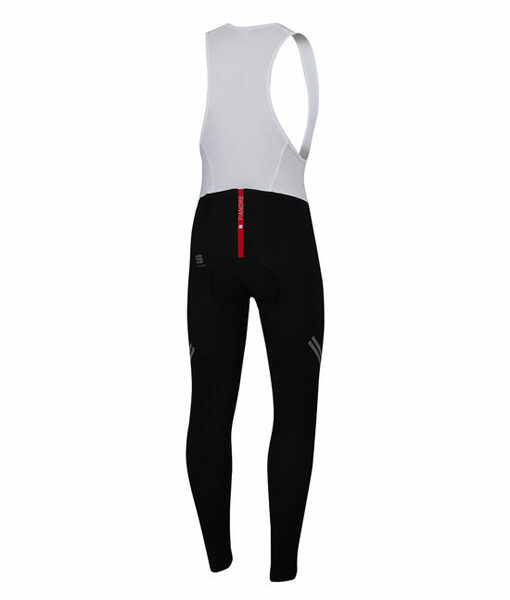 A great tight for riders who head out no matter what the weather. 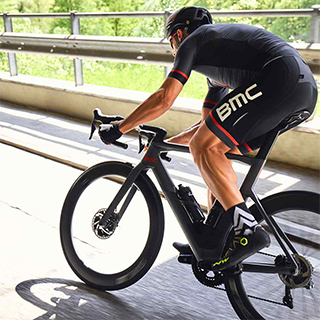 Highly breathable, it will keep you from overheating on dry days, and its water repellency will keep out light rain, wet snow and road splash. In the wettest conditions it won’t soak up water and will keep you warmer. 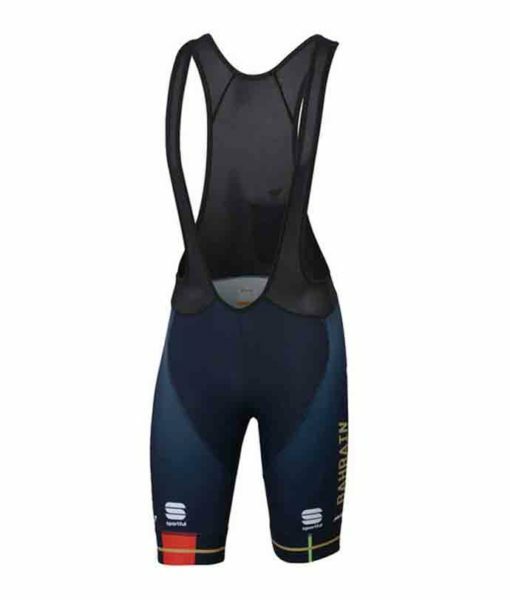 Excellent quality bibtight. Warm and will keep out the rain for a long period of time. I also have a no rain Jersey and Jacket. Perfect for changeable Irish weather.